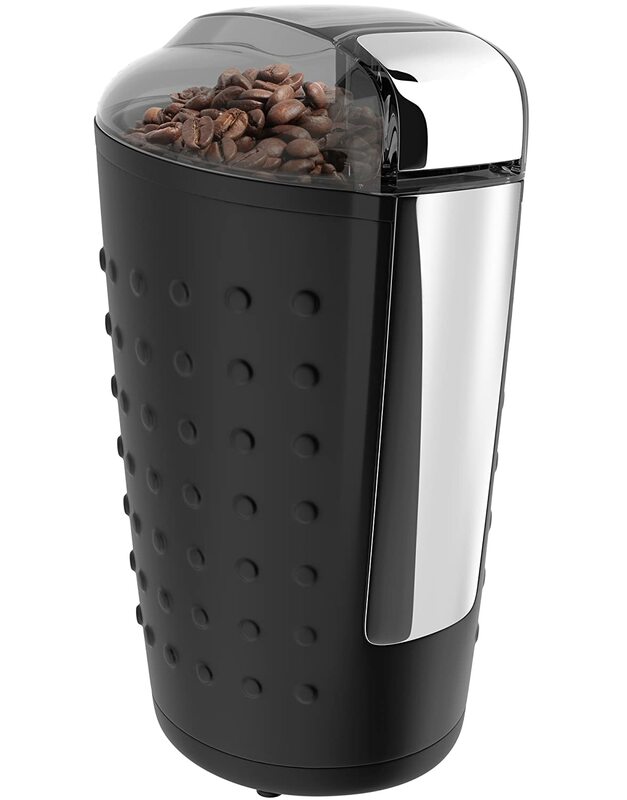 Cassandra's Review- I think that the ease of use and cleaning makes this a really great grinder and the fact that it grinds without a huge mess. It can store easily and is small enough if I need to take it with me on the road. Cassandra's review- The bright and beautiful colors are appealing. I enjoy the magnetic quality so that I can easily hang them for better storage. 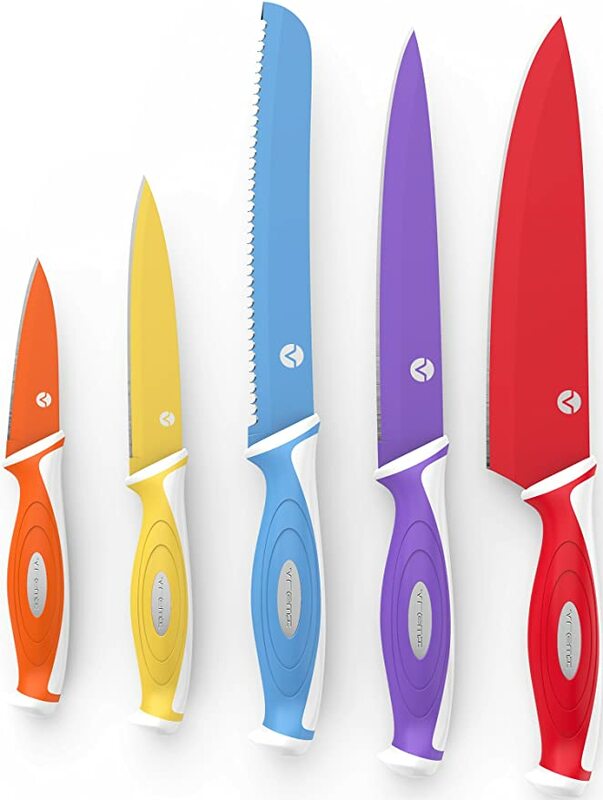 The blades are sharp and coated with the color of each knife. The sheath fits perfectly. The handles are comfortable to grasp. The blade can come out of the handle if used too hard.